Perfect for showing off your freshly baked goodies the lovely Large White & Gold Ceramic Cake Stand is a showstopping kitchen display piece. 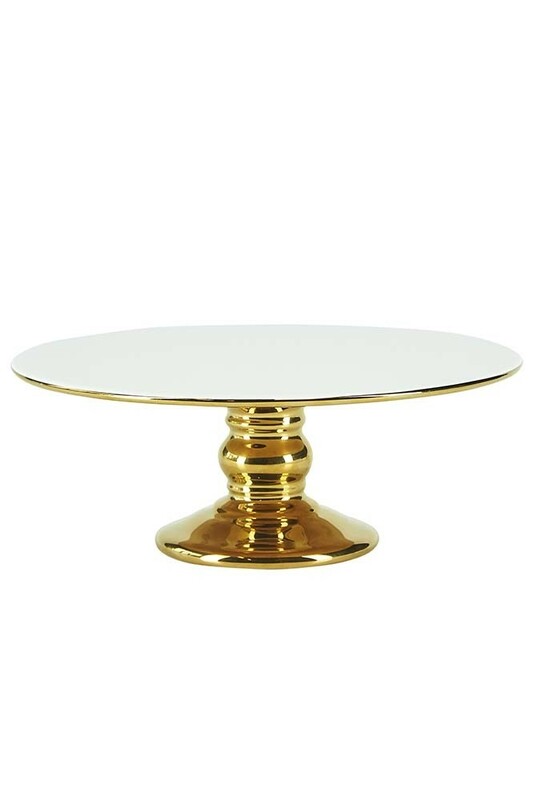 Featuring a shiny gold base and a white top this elegant ceramic will take your tablescape or foodie displays up to the next level! If (like us!) your baked goods are better off hidden, the Large White & Gold Ceramic Cake Stand will also work well as a cheese board or table centrepiece to elevate your candles, vases and quirky display pieces! 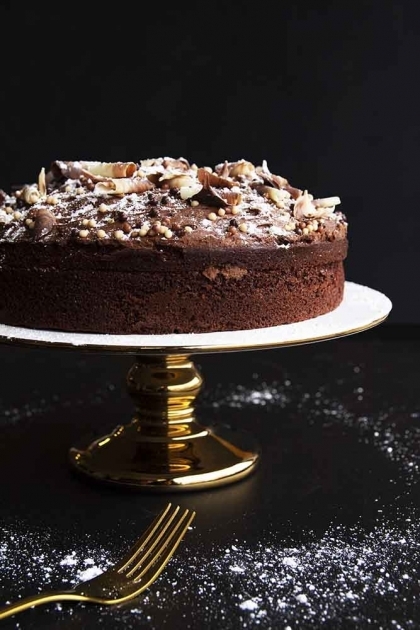 A beautiful cake stand, we think that the Large White & Gold Ceramic Cake Stand would make a particularly lovely gift for the star baker in your life!